London has no shortage of fantastic exhibitions, from explorations into deep space to dazzling displays of 19th century art – you’re certainly always guaranteed a fascinating day out. 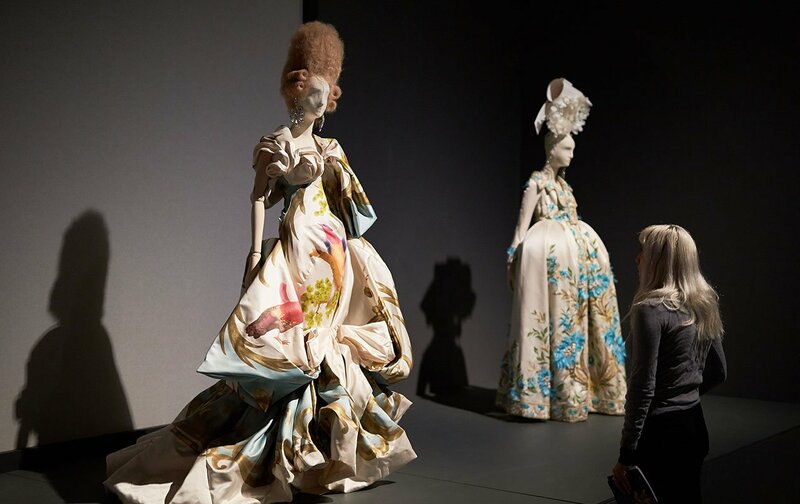 And, for the fashion and social history lovers, the Barbican’s latest exhibition, The Vulgar: Fashion Redefined, is one of the must-see exhibits of the season! Judith Clark and Psychoanalyst Adam Phillips have collaborated to create an entirely original exhibition that examines the meaning of vulgarity in regards to taste. 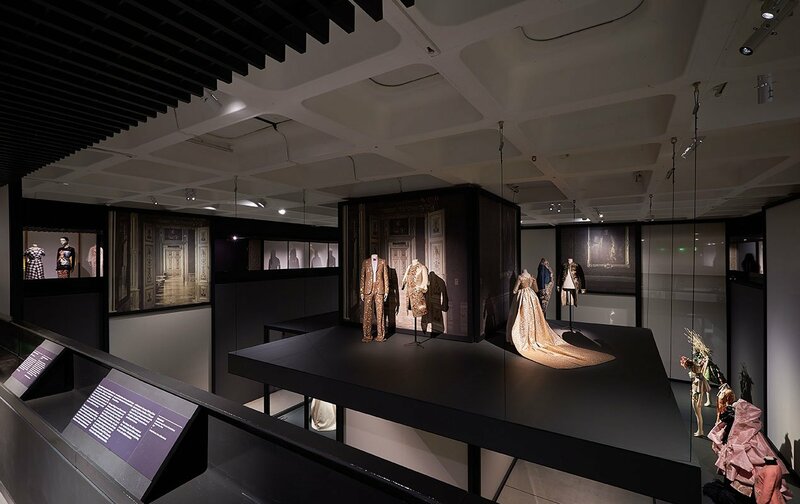 Spanning from the Renaissance to the present day, the exhibition incorporates a wide variety of stunning pieces, including 18th-century crinolines to 1950’s evening dresses reminiscent of Grecian goddesses. 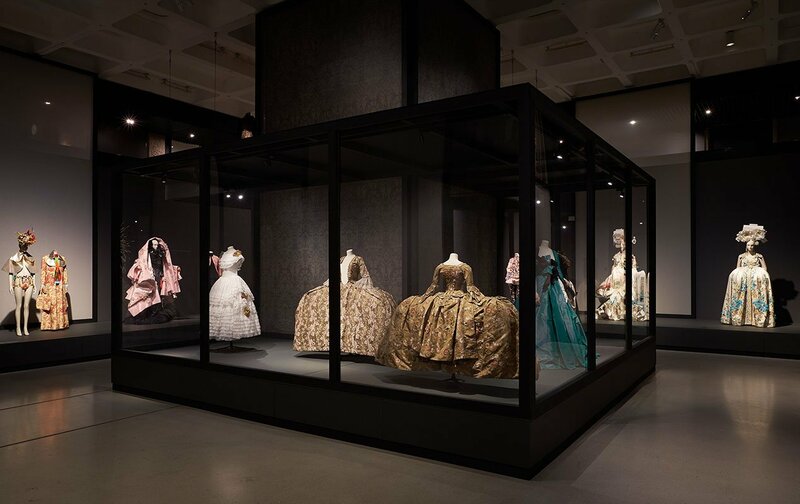 Along with historical artifacts, some of which hail from the world-famous Victoria & Albert Museum, you will find gorgeous pieces from fashion designers such as Manolo Blahnik, Christian Dior, Christian Lacroix, Karl Lagerfeld, Alexander McQueen and many more featured in the exhibit. While the displays are no doubt stunning to behold, it’s also intellectually fascinating. The concept of vulgarity often makes us shudder or laugh or hope no one describes us that way. It’s no doubt an insult in the modern vernacular, but why? What makes an outfit vulgar? Vulgarity was originally associated with the common people, as “Vulgare” meaning “to make public or common” in Latin, and “Vulgas” was used to describe common people. And yet over time, this definition has shifted – mostly in relation to fashion. In the 18th century, a time of extravagant, often ridiculous fashions, people lived more luxurious lives: sugar, spices, coffee and tobacco were all becoming readily available, and as more people became rich, the fashions became more extreme so the wealthy would remain unique, uncopied and free from the associations of “vulgar” – from normalcy and commonality. 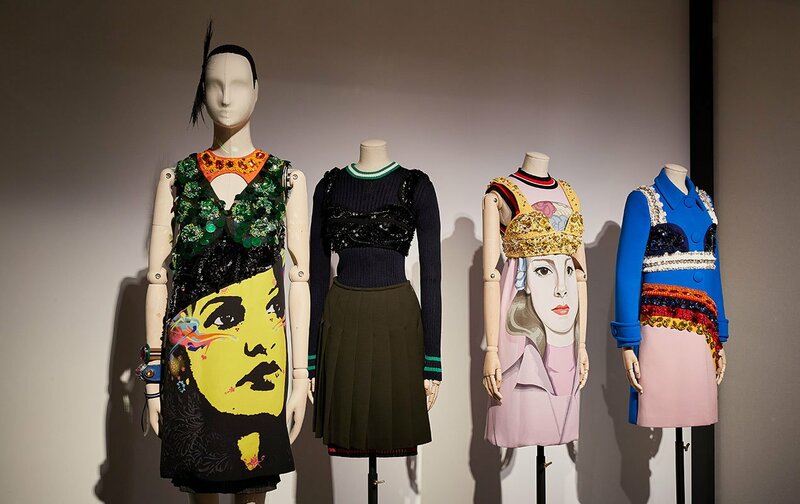 In essence, according to curator and psychoanalyst Adam Phillips, “The vulgar became the people who refused to be excluded.” Philips further explains that “the vulgar, like fashion, is always a copy. It invites us to imagine the original and exposes what has been lost in translation. In this way, the vulgar restores our confidence in the purity of the source.” But because of mass productions of fashion today, nearly everything we own is, by definition, vulgar. In a video display in the exhibition, contemporary designers discuss how they must tread the line between “vulgarity” and “cutting edge,” so they always appear unique and interesting. But if they become too interesting, too unique, their fashion blends into vulgarity, and critics determine their clothes unfit to wear. So, if everything is vulgar, how do we determine vulgarity in today’s vernacular? Revealing lacy swathes of fabric? 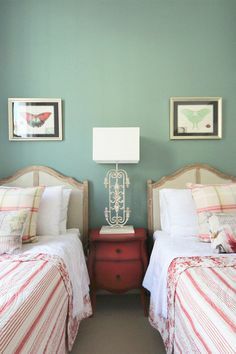 Or an excessive amount of feathers and color? Or is it simply replicating what we see on the runway? You’ll just have to visit the exhibit to find out more! “The Vulgar: Fashion Redefined” runs until 5 February 2017. 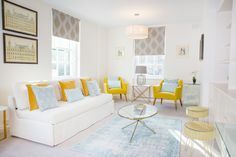 NEXT: London Short Stay Sale NOW ON! Posted on Tuesday, January 10th, 2017 at 6:12 pm in What's On. You can follow any responses to this entry through the RSS 2.0 feed. You can leave a response, or trackback from your own site.